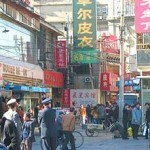 My sources in China give a peak of “on the street thinking” among the common folk. It paints a fuller picture when we combine it with the news stories that get out of China – especially about North Korea. It also appears the Chinese middle class are much like the United States middle class from our most recent prosperous decades. Wait until you read about where the Chinese are investing in real estate next. North Korea is being a bit pesky right now at a time when everyone else — allies and not — just want them to shut up and work on feeding their people. Just not happening. Dufus is crazy. The topic came up again at lunch today, among a German, an American, A Sri Lankan and a Chinese. All get the feeling that China wants NOTHING to happen and wants nothing to do with it all. They want this pesky crazed dude to just be quiet. 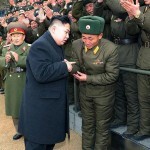 He is certainly getting his own little N Koreans stirred into a frenzy though. Overall, they don’t think any war or conflicts will happen – except for Rodman’s Dufus friends with his hand on a missile buttons. For the most part, stories on North Korea don’t get much attention in the Chinese media with some scant mentions on CNN or western news outlets that can be seen there. And my sources say that South Koreans in Seoul aren’t too concerned either. Consensus here seems to be (Kim Jong Un) is posturing, not to scare those around the world, but to try to garner favor within his own country with his tough talk. He is not popular among his own people it seems…and there is speculation this is rhetoric is being done to make him look like not so much of a wuss boy, ummm, sorry, to make him appear a stronger leader to his own. Here’s another clue. Folks there seem to think Russia is just as duplicitous in their passive aggressive posturing to the fat-boy leader. It seems very evident that China and Russia are using North Korea’s lunacy as a tool to occupy the U.S. If we have to deal with Dufus, then that takes away our attention from Africa or other economic advantageous spots, not to mention the military and security expense we pay to protect our allies in Asia. But it also seems China’s ruling party doesn’t want to provoke Kim Jong Un either. Look at this story about the Editor working for a Chinese newspaper who was disciplined. Deng Yuwen wrote an op-ed article saying China should abandon North Korea. Diplomats liked it. Academics joined him. Many observers see evidence that the leadership is increasingly frustrated by the failure of its North Korea policy, and concerned about the prospects of another military clash on its border, analysts say. 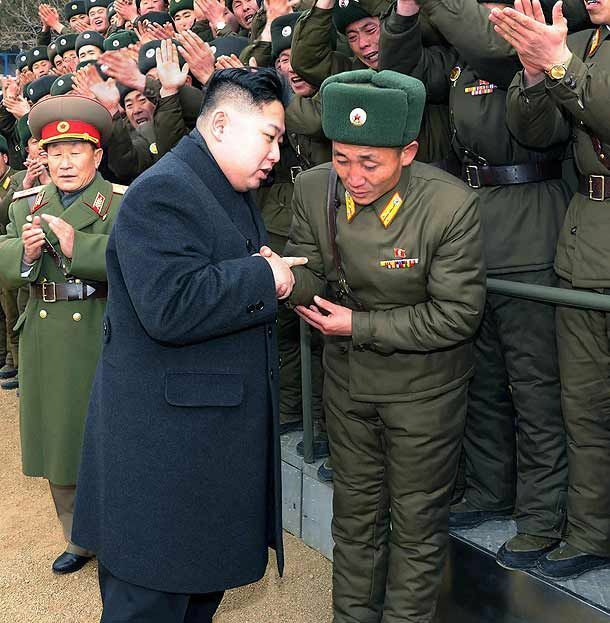 But those concerns are still outweighed by military commanders’ desire to maintain Pyongyang as a strategic buffer against the U.S.—a desire that has intensified as a result of the U.S. “pivot” toward Asia. The Chinese government wants their people to be thinking about making money and spending money in a forever moving forward economy. And that appears to be working. 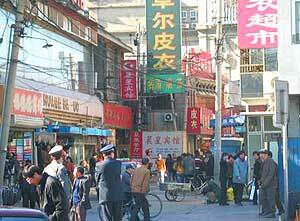 For instance, the folks on the street are aware of China’s moves in Africa. Control over Africa gives China decades of natural resources to keep their economy and middle class growing. But the Chinese are also sounding like Americans in the 1990s and 2000s. They’re focused on … how it is a great time for Chinese investment in Greece. Seriously, lots of ads touting cheap real estate in Greece. Amazing.